Panorama Cafe has the items below available everyday for breakfast & lunch. 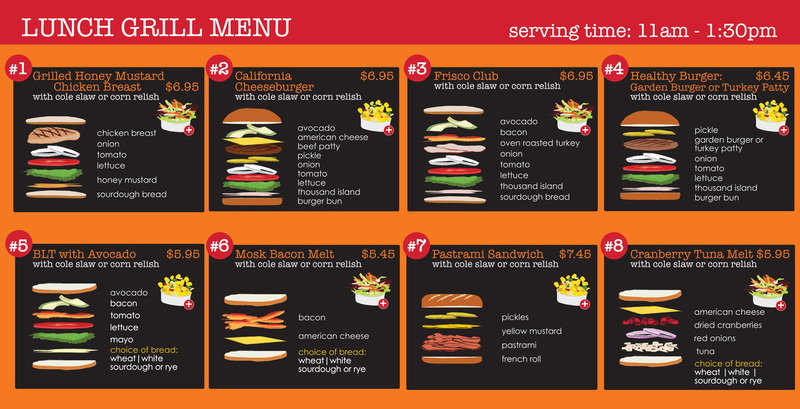 Every order is made to order, hot & fresh off the grill. 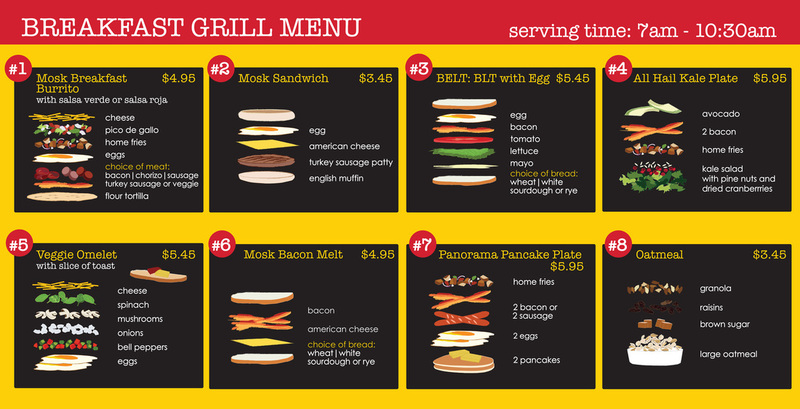 In addition to the hot grill items, we have grab & go items every single day. Check the main page for the daily specials!